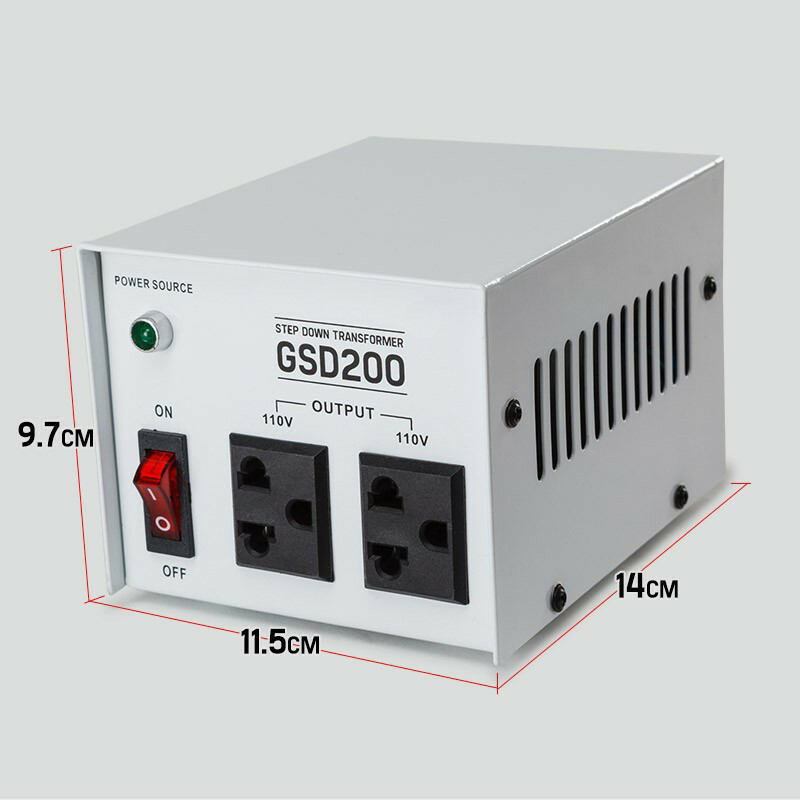 The GENPOWER GSD200 converts alternating current (AC) 240 volts into 110 volts (also compatible with 115v & 120V) to allow your US appliance to run in Australia. 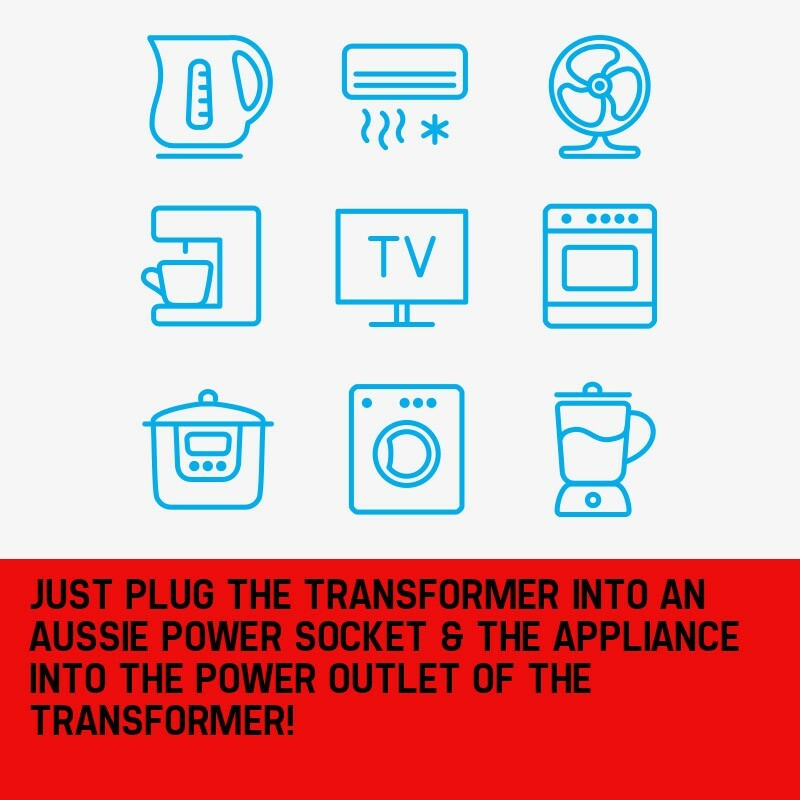 Just plug the transformer into an Aussie power socket & the appliance into the power outlet of the transformer! 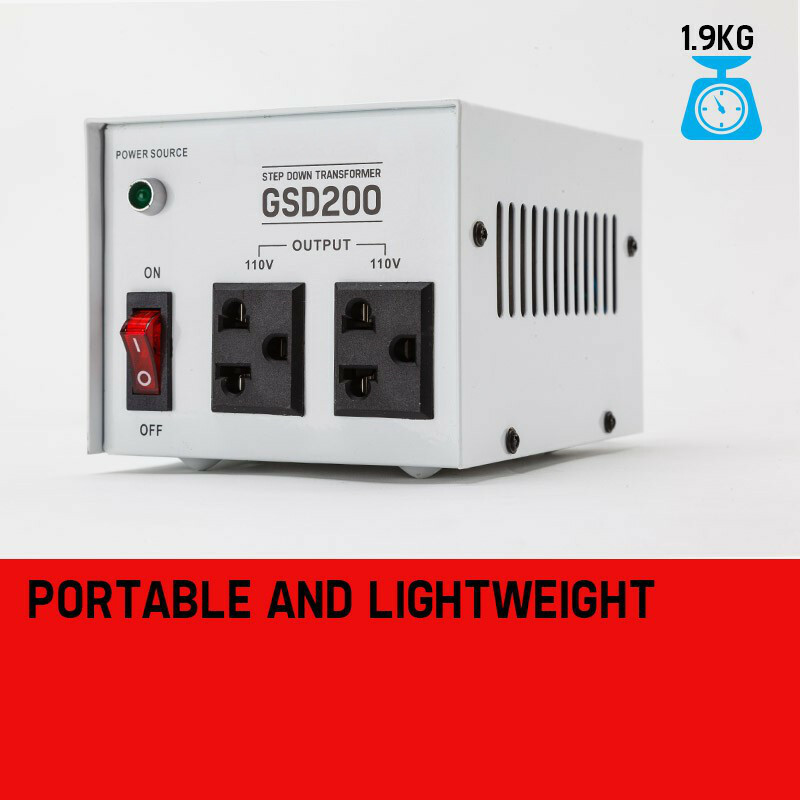 What’s more, is not only does the GENPOWER GSD200 Step Down Voltage, its Solid State Construction ensures accurate even voltage protecting your valuable appliances. 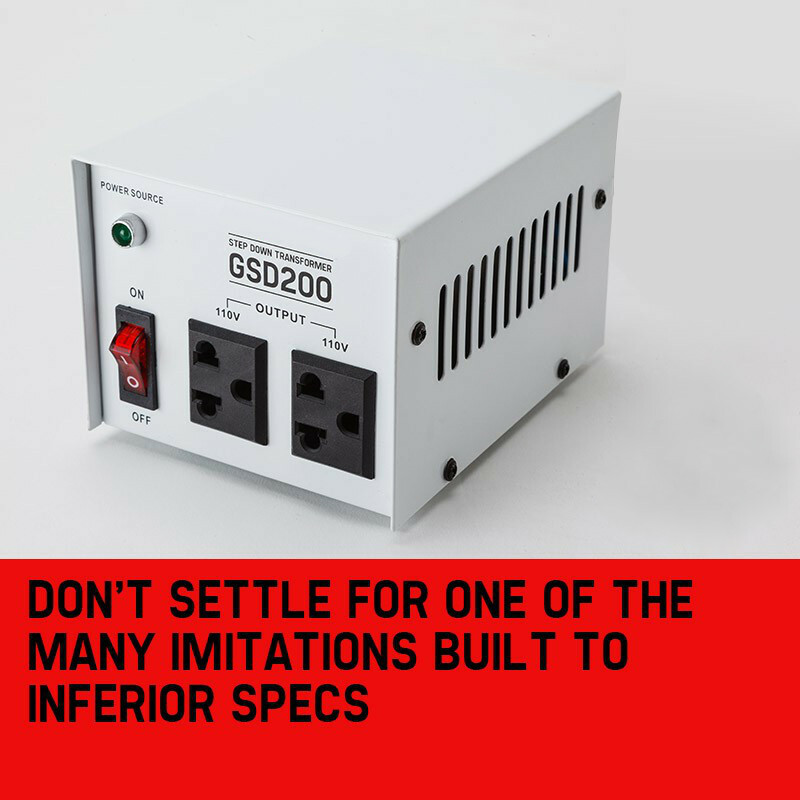 That's right, simply plug in any 110V appliance under 200W and enjoy - A truly fantastic unit! 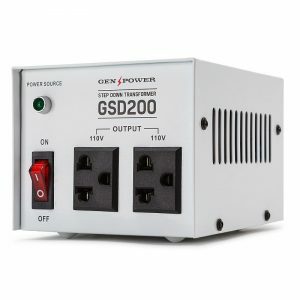 Rest assured, the GENPOWER GSD200 offers the ultimate in clean stable pure sine wave output, ensuring the safety and proper function of your sensitive appliances. 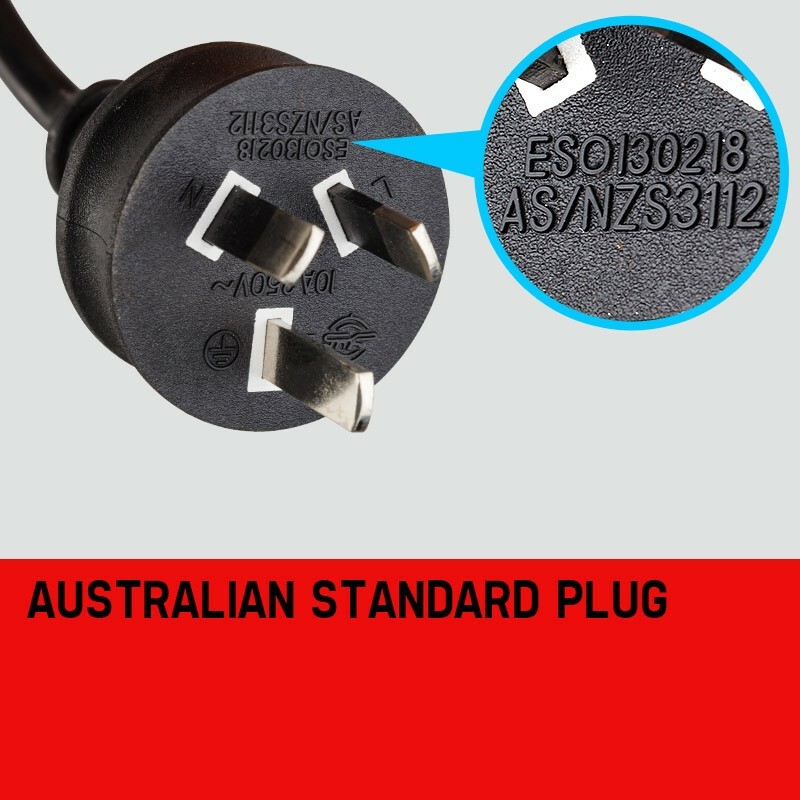 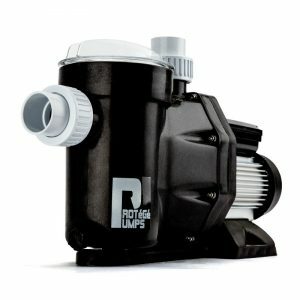 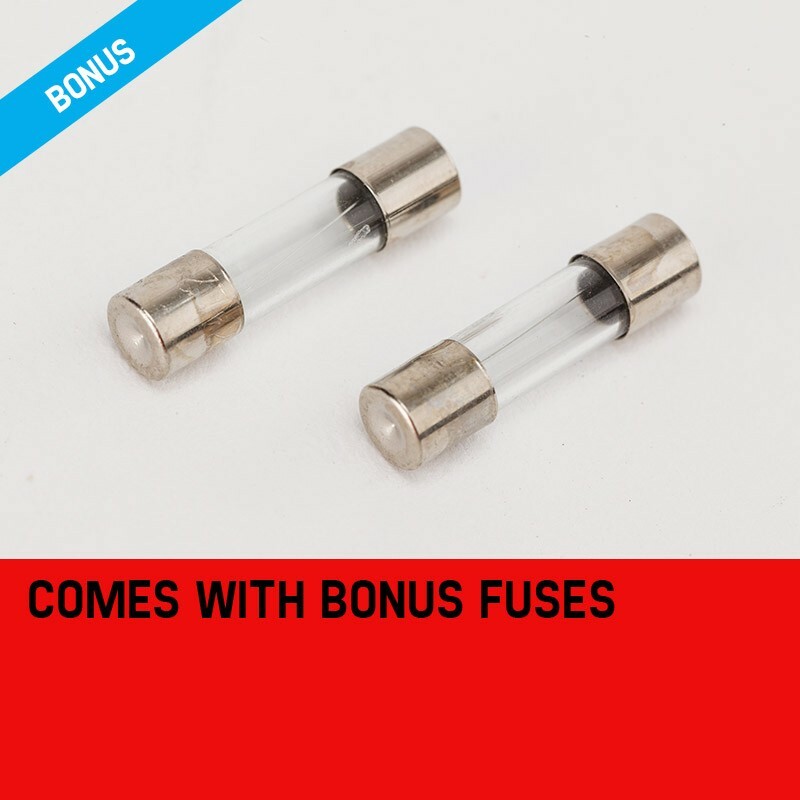 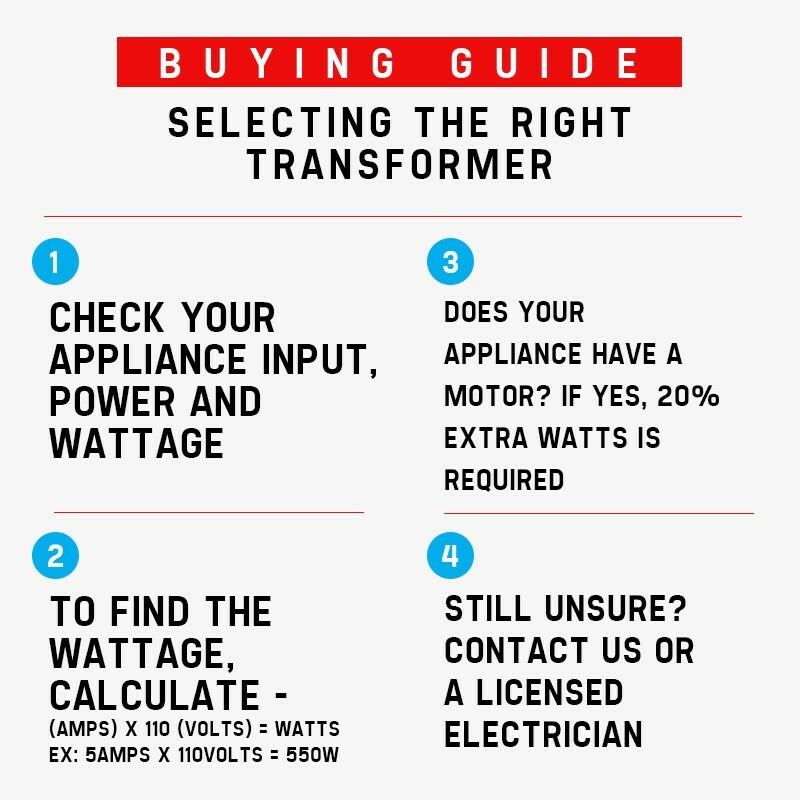 Essential for your home or office when purchasing heavily discounted appliances from the US. 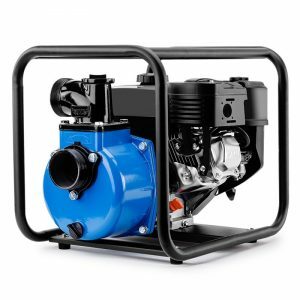 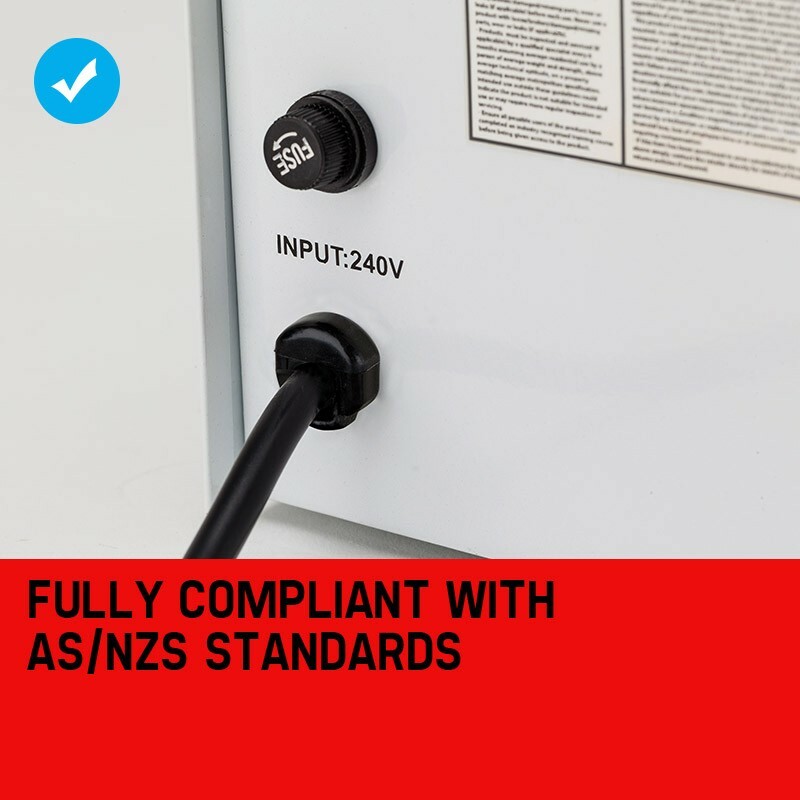 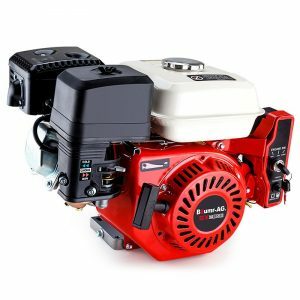 GENPOWER GSD-Series are backed in Australia; C-tick approved, fully compliant with mandatory EMC legislation plus supported by a 12 month warranty.